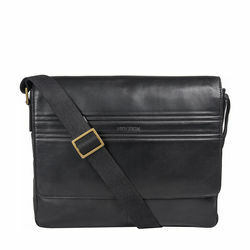 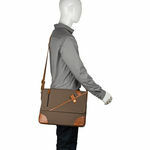 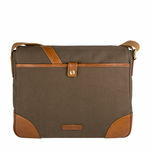 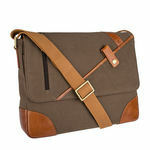 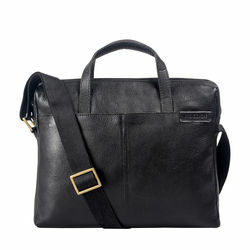 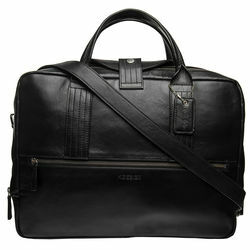 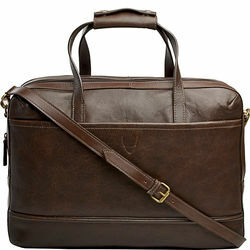 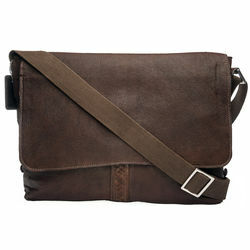 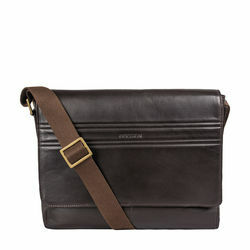 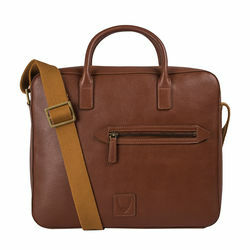 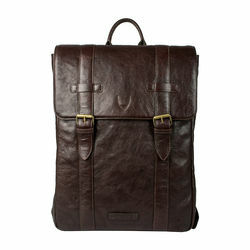 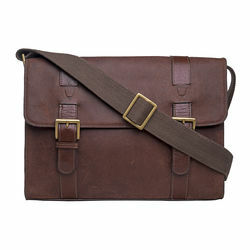 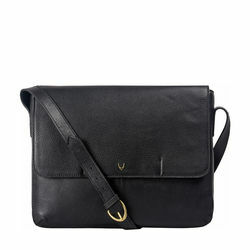 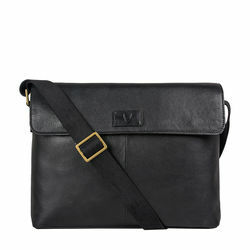 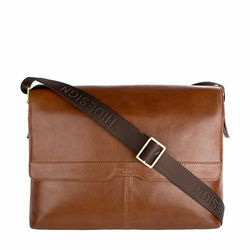 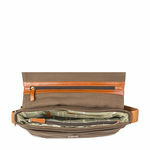 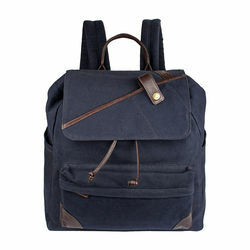 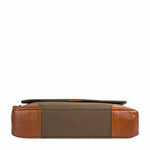 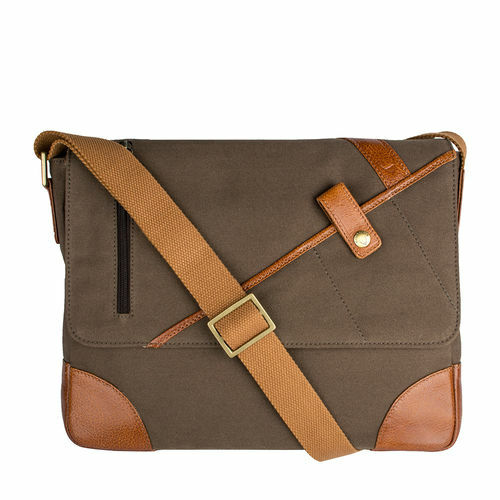 A classic canvas messenger bag suitable for a day in the city. 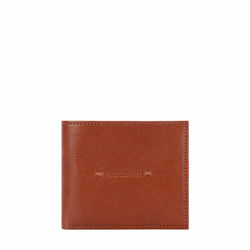 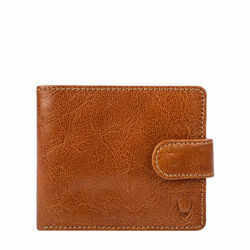 Cherokee 01 comes with a quick release flap opening with leather design details. Our German canvas is multilayered, rugged and waterproof.